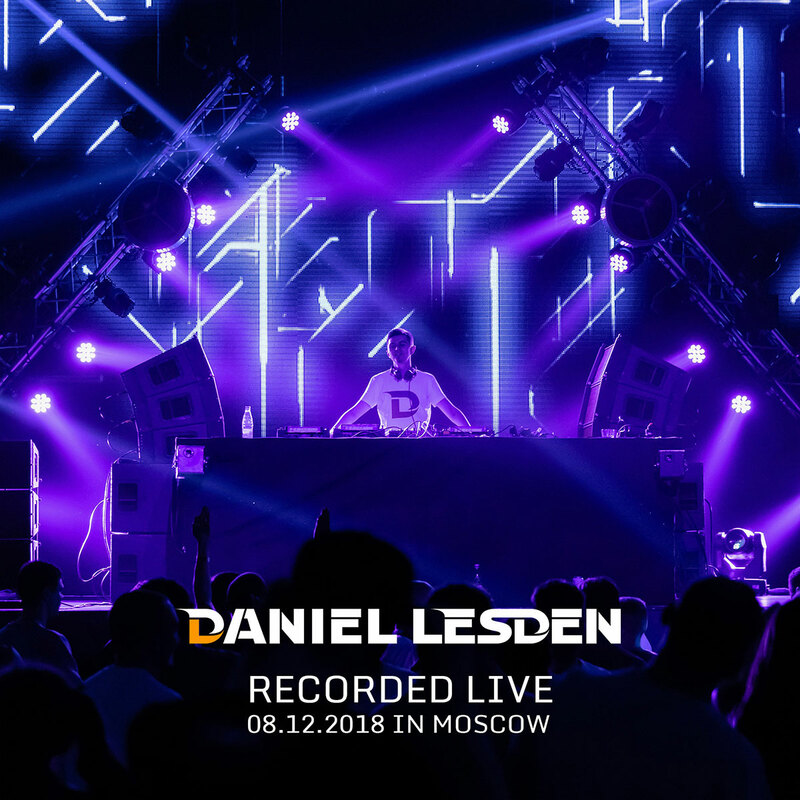 Recorded live sets from my gigs. 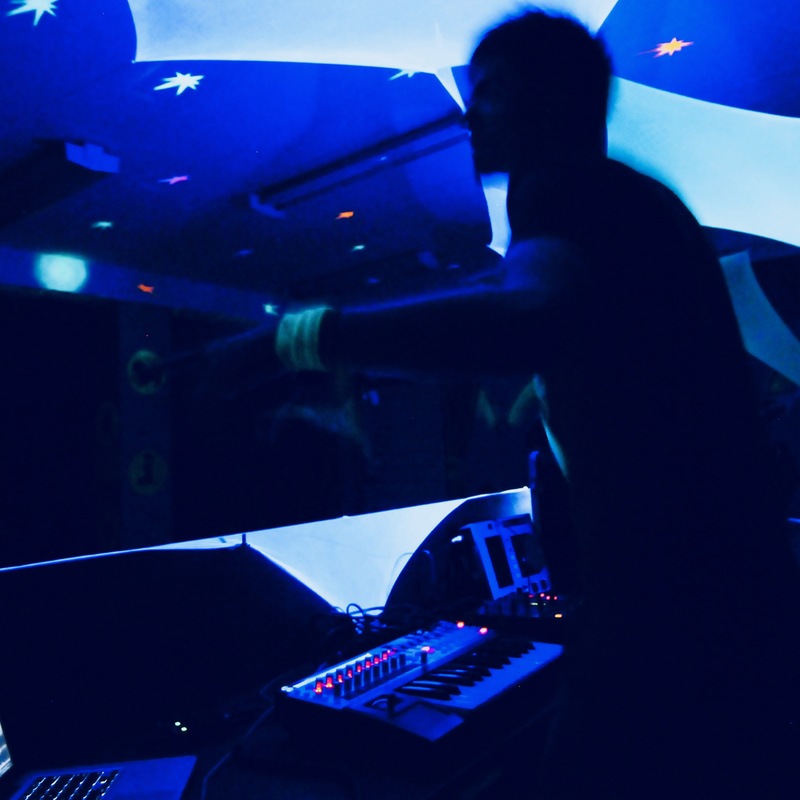 My two recorded live sets from the last weekend are up online on SoundCloud. I rarely upload live sets as home listening never feels the same as when you experience this on the dancefloor, but this time I’ve decided to make an exception. The event production was so huge, so I wanted to share at least a piece of the vibe with the people that weren’t there. And yes, as I played not one, but two sets on the same event, something that practically never happens. Initially, I was booked as a closing DJ. Two days before the event I contacted the organisers saying that I would like to arrive at the venue in advance, before the doors open – I always do this when I can, to listen to the sound system, get familiar with the DJ booth and the crew. Everything was fine and agreed, and then the promoter said: “If you have enough strength and have a desire, you can also open it.” I didn’t think long and agreed. On the one hand, playing two sets at the beginning and at the end of the event is difficult, but it was interesting to accept such a challenge to evaluate my own strength (especially considering that the opening set turned out to be an impromptu as I found out about it just two days before the event). 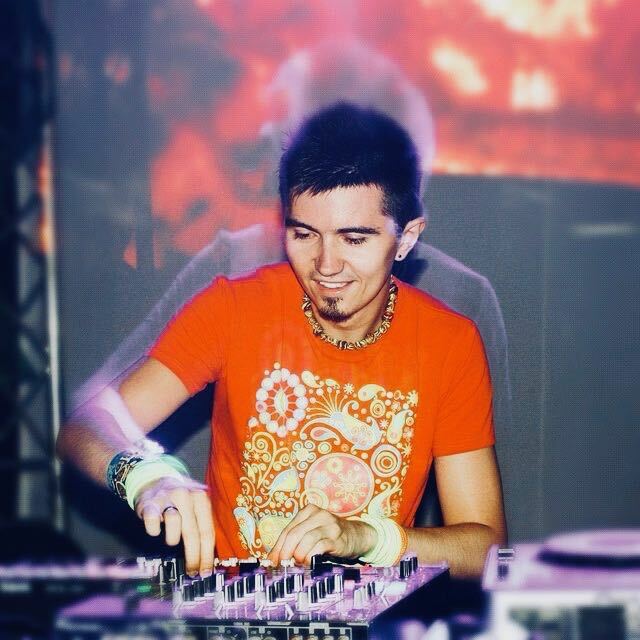 On the other hand, I wanted to show how to open a Trance event: not from the “140 BPM progressive,” as many Psytrance DJs think is right, but in a proper way — nice and deep, with music that greets guests and sets the mood for the rest of the night. I have already spoken about the role of the opening DJs and I will speak more for sure, I believe this is such an important topic. Anyway, here’re my sets, I hope you enjoy. Feel free to drop a comment, what do you think? 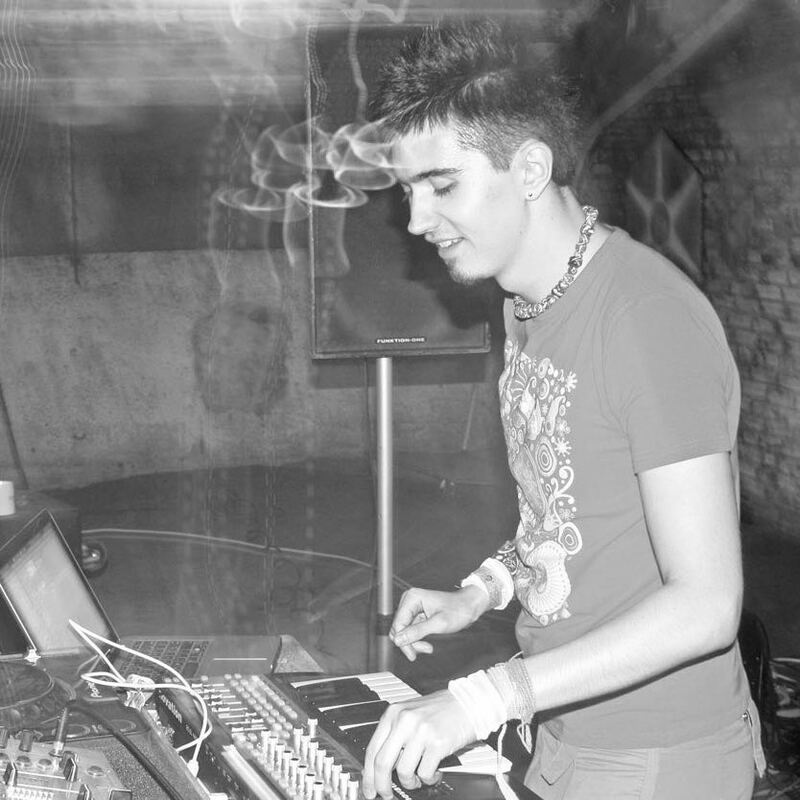 I used to upload my recorded live sets and some people ask a pretty fair question: why I no longer do this? Well, there are two reasons behind this decision: unreleased music and experiencing the moment. Being a music producer and a DJ, I always have quite many unreleased tracks in stock both from myself and the fellow producers that send me their promos. And despite the fact it’s much safer to play favourites and well-tested tracks, I love to play unreleases as it gives a unique musical experience for the people on the dance floor. But these perks come with a cost and responsibility. Since I get these tracks before the actual release date, I feel the importance of keeping them safe. This is especially true for the albums which take much longer to produce and release. For example, the tracks that have been released as a part of my second album “2000 Years Ahead” in January 2017 was actually made in early 2016, almost a year before the official date. If I’d upload a set full of such tracks a year before the release, it would be no point to actually releasing it. Every time I play on a gig, I’m trying to create a special musical journey for that particular event, a special moment that works right here, right now. 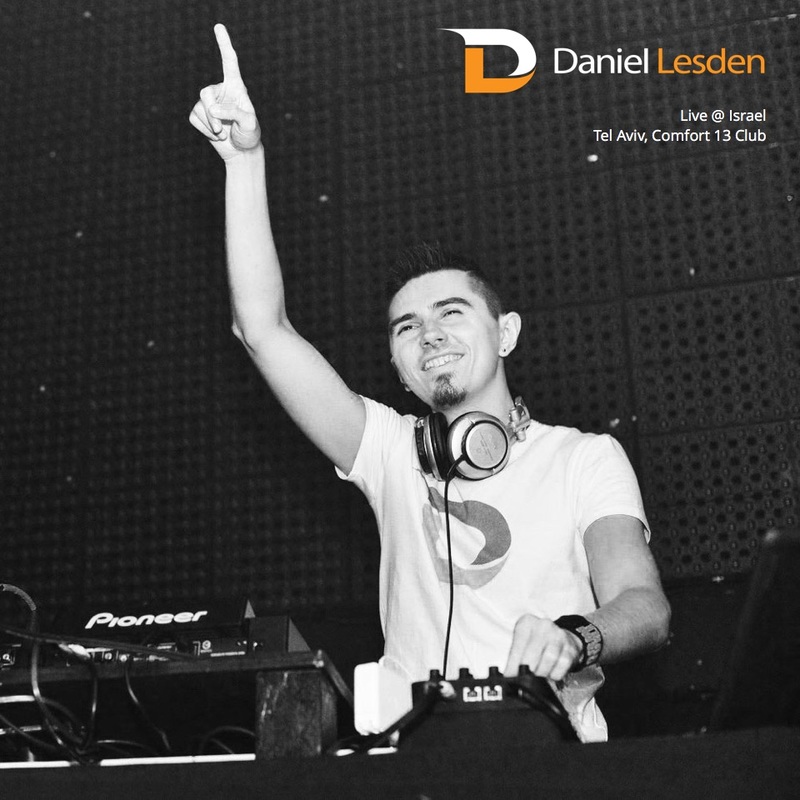 For example, last time in London I kicked things off with a Techno groove and finished the set with a 145 BPM Psychedelic, both are quite beyond what you’d normally call a ‘Daniel Lesden style’ but it worked magically on that event. The problem is when you listen to such sets at home, instead of getting goosebumps you basically just sit confused and ask why the hell it’s a Techno track now playing? Or why there were no breakdowns for the last ten minutes? Or why he’s made a mashup of this track? From the home listening perspective, it’s just a yet another set, not much different from a monthly radio show episode. So, this is why I don’t upload my sets anymore. I keep recording them, though, so I could listen back and analyse it: see where the mixing wasn’t perfect, where the effects probably weren’t necessary, etcetera. And it’s a great way to improve your skills, by the way, I’d suggest to give it a try even if you consider yourself an experienced DJ. 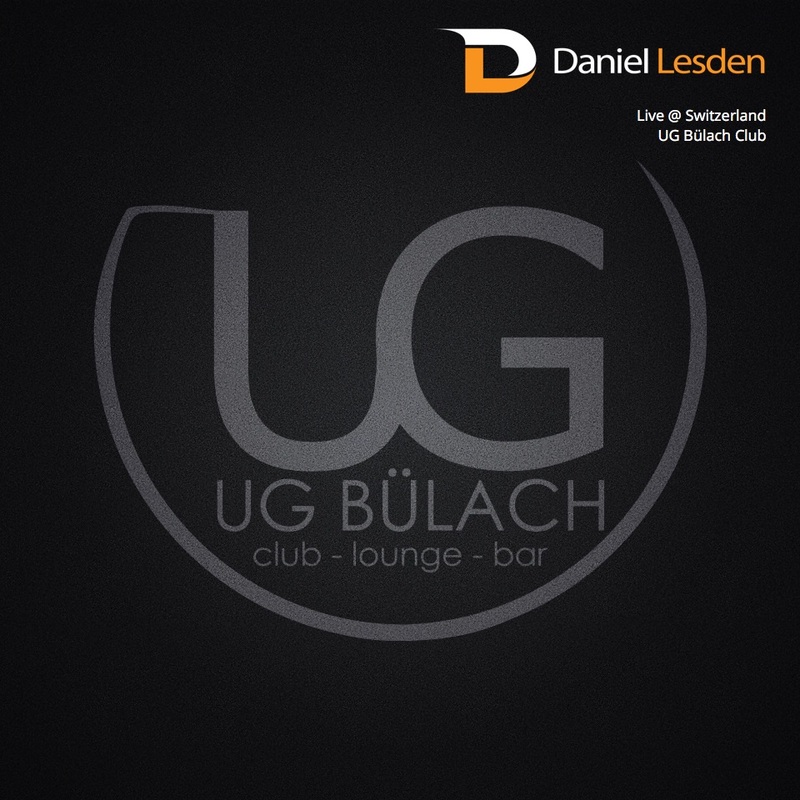 My live set from Switzerland, UG Bülach Club, is available for streaming and downloading. There are more than 30 tracks played if you can with mashups that were made on-the-fly. Here’s also a tiny, tiny video fragment — unfortunately, the only one I have. Here’s the set I played in Comfort 13 club, Tel Aviv. 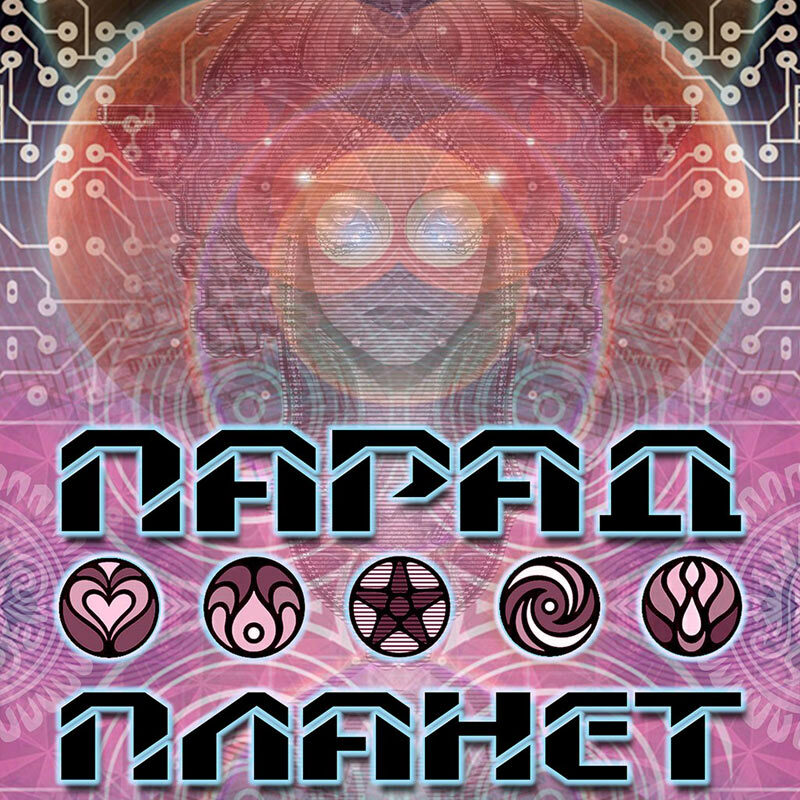 It’s almost a 2-hour long set that goes from Progressive to a proper Psytrance as I’ve been warming-up before Space Tribe, with some mashups made on-the-fly. Enjoy! This set is quite unique: I played over 30 tracks in 1.5 hours in crazy mashups with 2-3 tracks playing simultaneously. Frankly, I don’t know anyone doing anything similar in the Psy scene. 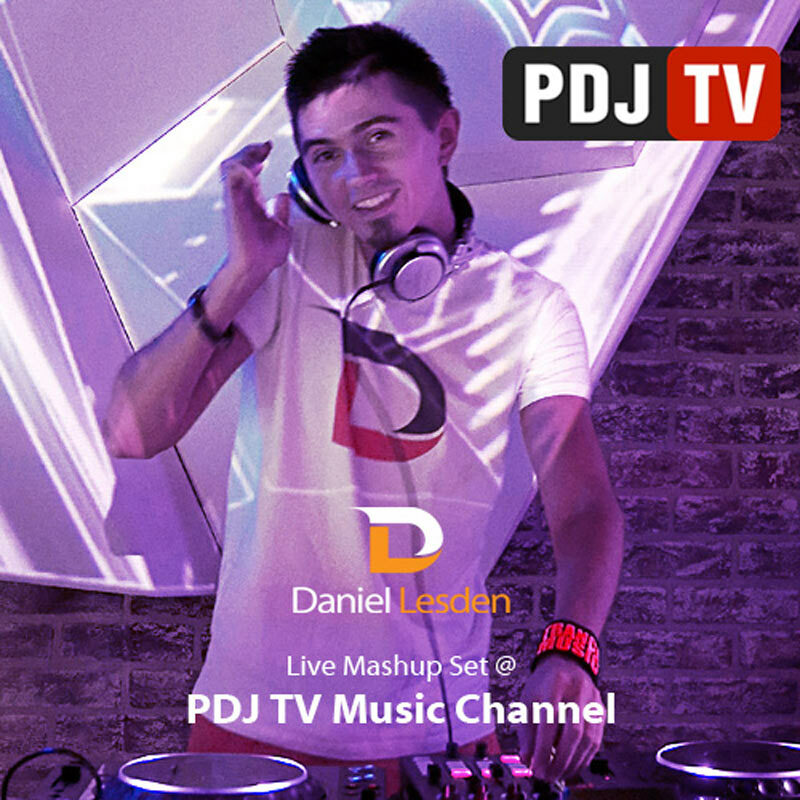 Here is the set I played last week. 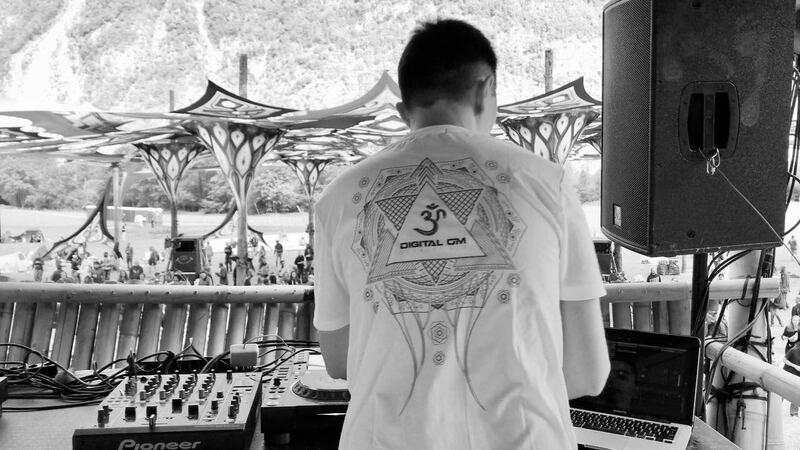 Here are some pictures and the set I recorded last weekend at Forest Quest Festival. The set include two of my unreleased tracks as well as mashups from Ectima, E-Clip, Sideform, Ace Ventura, Zen Mechanics, Ovnimoon, and more.